To celebrate the 100 years since the formation of the RAF, London and Cosford will be offering visitors the rare and exciting chance to get a closer look inside 100 cockpits and vehicles from our collection. These events will take place throughout the year at both sites, and we will open 10-15 aircraft or vehicles each time. In London, we will be running 4 events throughout 2018; with each event focusing on a selection of different aircraft and vehicles. Some of the cockpits and cabs you will be able to step behind the scenes and peer inside using steps, on other occasions you might even be able to get access and sit inside. The event will allow you to get a feel for what it was like to fly or drive these much loved machines. A member of the Aircraft Access team will be next to each aircraft to share information and the stories of the people who flew them. *These cockpits and cabs are accessible and we will allow you to sit inside. Please note that you must be over the age of 16 to access the Vulcan. For more information about the event please download our FAQs document. 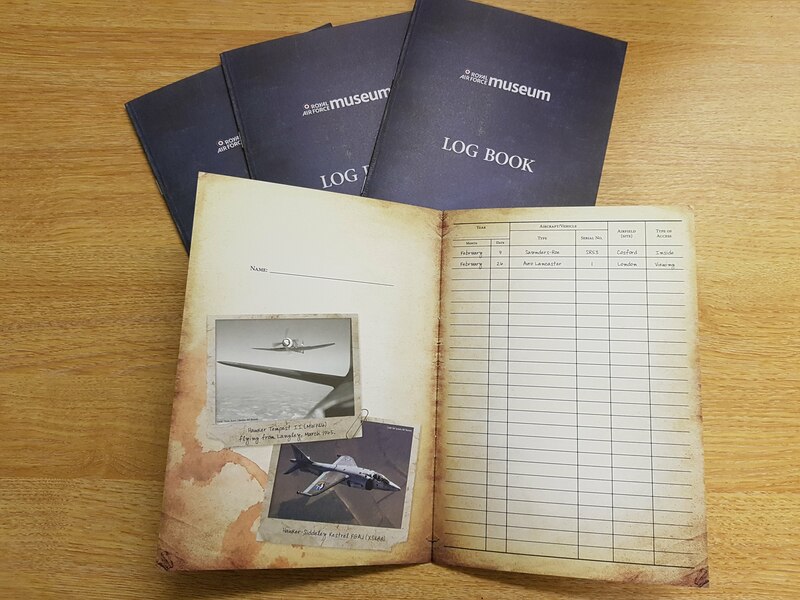 You can purchase our very special Log Book to keep track of the aircraft that you see throughout the year, for just £1! Why not try to get the whole 100? 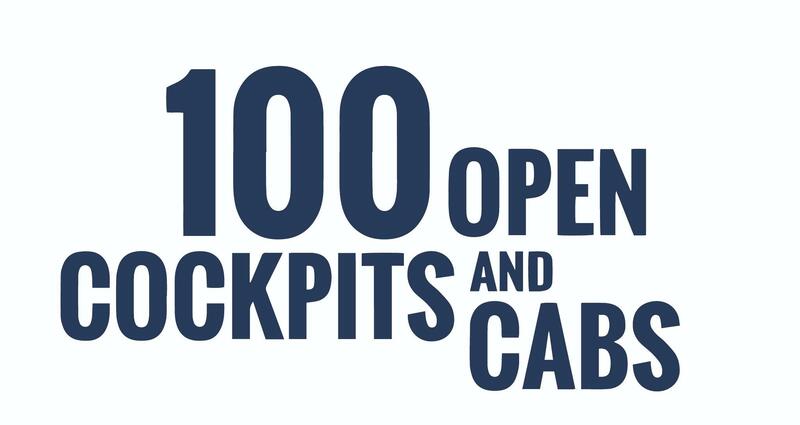 For details of the RAF Museum Cosford 100 Open Cockpit and Cabs events please click here.